Invite H and C Insulations Ltd to provide you with a quote and enjoy all the benefits of posting a job on MyBuilder. 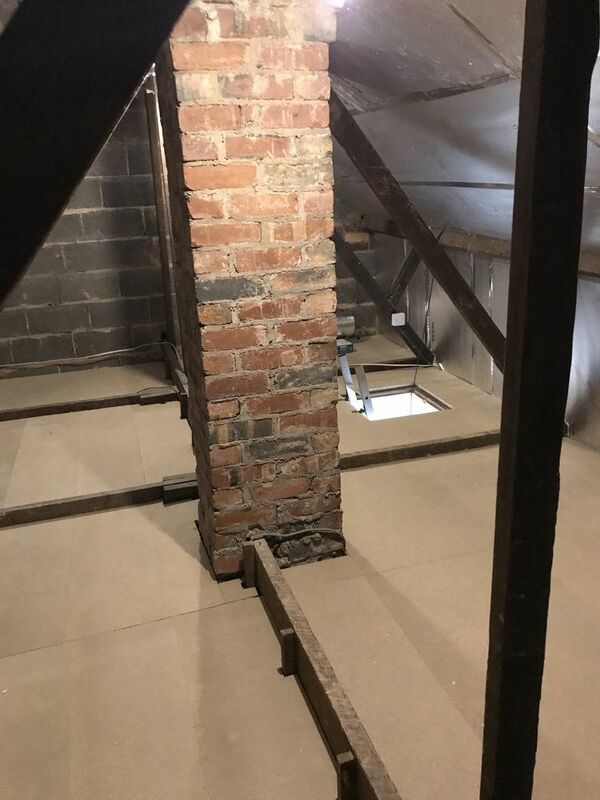 Welcome to H and C Insulations Ltd. We are a small, well established and friendly company who pride ourselves on carrying out a first class job every time. Whether big or small, we complete our jobs on time and to a high standard that means we have returning customers and word of mouth referrals. 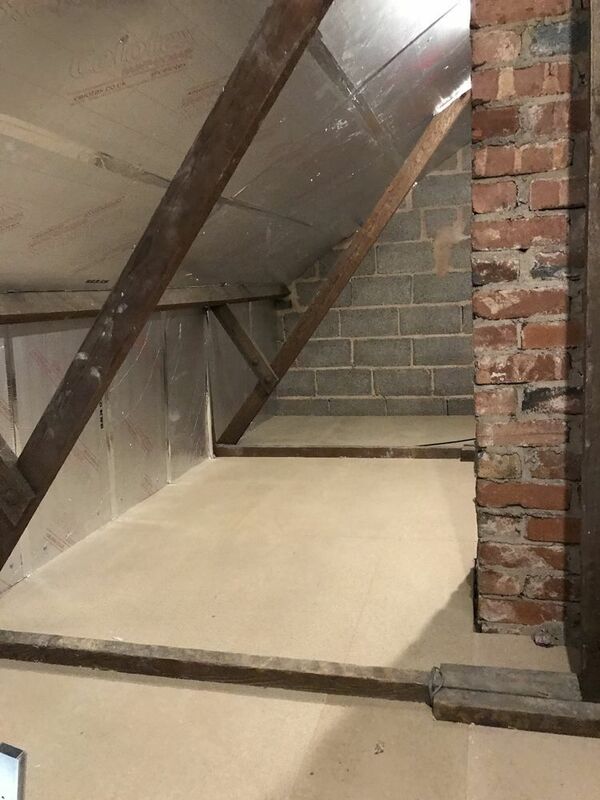 H&C Insulations Ltd are specialist, fully trained Insulation installers. 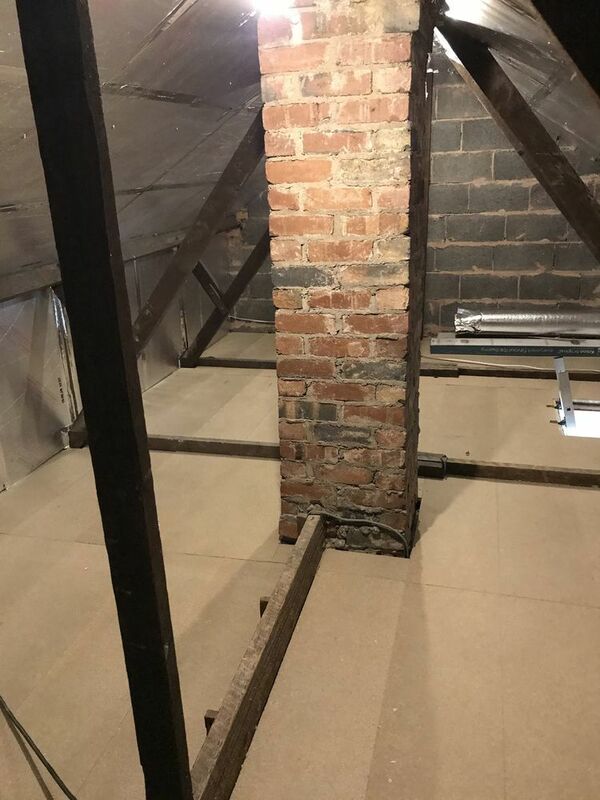 H&C Insulations Ltd have a highly trained team of insulation engineers and are proud to be part of a growing company who provide great workmanship and receive positive reviews and recommendations. Insulation helps to improve the heat efficiency of your home or business. It keeps the building warm in winter, cool in summer and can help to reduce noise from nearby roads or passing aircraft. It will also will save you money on your heating and cooling bills on a yearly basis. 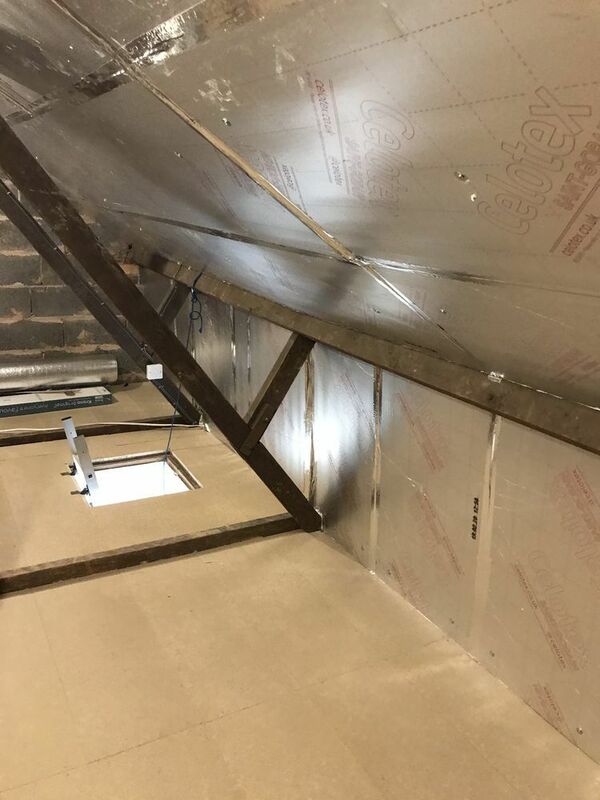 We supply and install a variety of insulation products for residential and commercial projects. 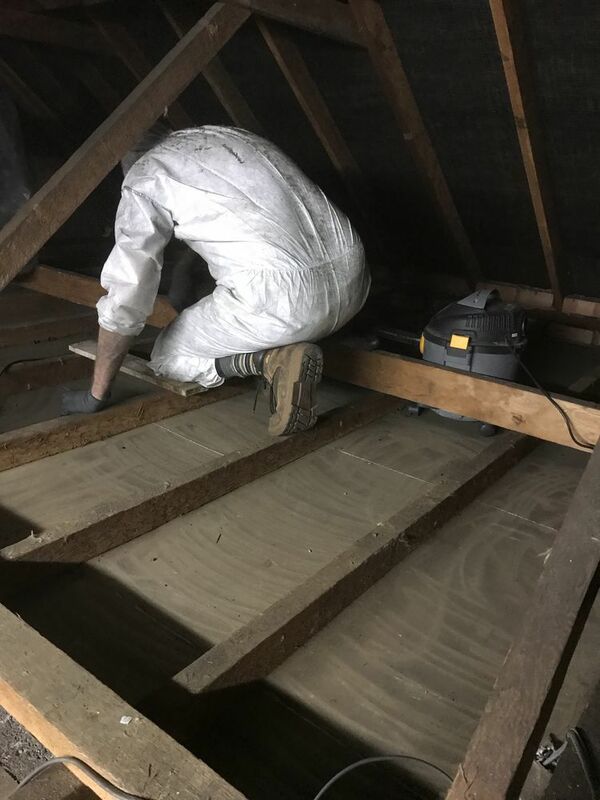 With the rising cost of energy, we can offer advice to home-owners and commercial businesses on how to save on their energy needs as well as using a variety of insulation products. H & C Insulations is committed to providing its customers with an extremely high level of customer service. You can have complete confidence in our entire innovative product line. With installation flexibility we can deliver occupants comfort for years to come. Our outstanding customer service and technical assistance can help you get the job done right the first time. All our engineers are time served. All our engineers are CSCS card holders. All our engineers are PASMA certificated. Our company is accredited to SAFE Contractor. 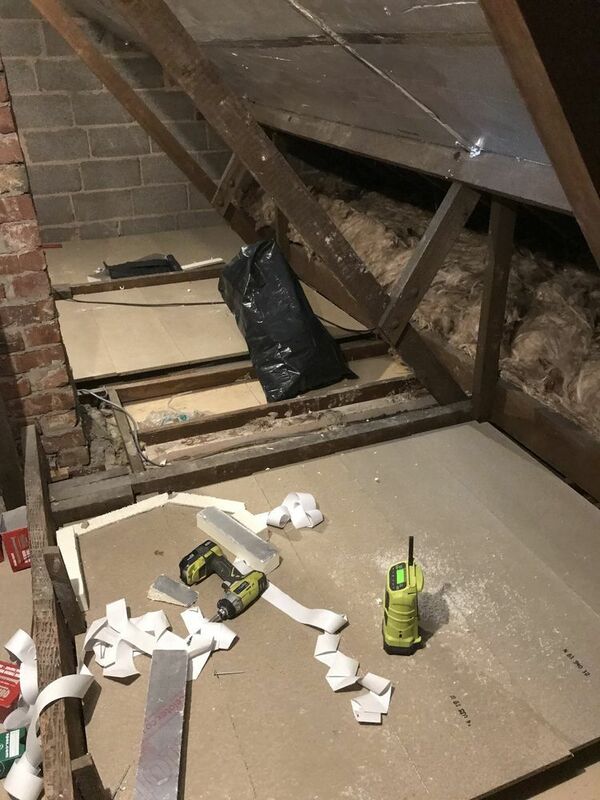 H and C Insulations Ltd has answered 1 question on Ask a Tradesman.